Sure, I admit it now; I was somewhat the quintessential baby sister feigning hurt feelings and tears when I was left out from my older siblings’ adventures. And what were the results? Comfort in the form of kind words from my grandparents followed by secret consolation treats like Fig Newtons and Andes Mint Candies—which I happily accepted. In fact, many foods have childhood memories directly associated to them. One, for example, are Peanut Butter Cookies. They were my grandpa’s (who we called “Ôn”) favorite sweet treat that my sisters often baked for him. Sometimes they even let me make the traditional tracked prints on the top with a fork—a HUGE honor and joy for a 6 year old. 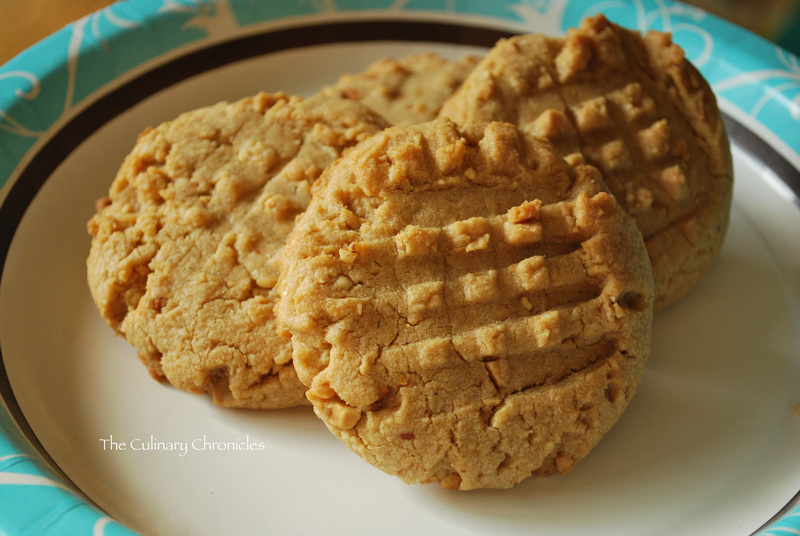 To this day, I can’t eat a Peanut Butter Cookie without thinking about Ôn. And this particular recipe from Cooks Illustrated would have pleased him greatly. 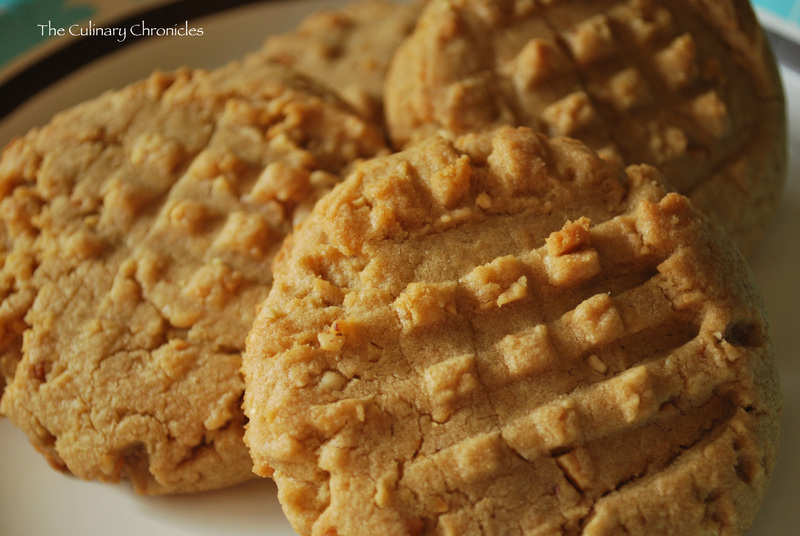 First discovered by my sister, this recipe has made its way as one of my favorite cookies to make. A tad laborious (like all Cooks Illustrated recipes!) but the end results are second to none and pack HUGE peanut butter flavors. Super buttery, great texture from the chopped nuts and crunchy peanut butter, slightly crisp on the outside, chewy on inside….yummy. Delicious on its own and also as a vessel for ice cream sandwiches, I know any Peanut Butter fanatic will just L-O-V-E these. This one’s dedicated to my gentle hearted, WWF wrestling-watching grandpa. We miss and love you, Ôn! Previous Post Thai Basil Turkey…..Light, Full Flavored, Fast. I’ve recently launched my own blog, I’d love for you to check it out and let me know what you think! 🙂 http://www.prettygoodfood.com Thanks and Happy Cooking! Sorry for the delayed response but THANKS for stopping by! LOVED your Tomato Basil Pizza–YUM!